"I am a nervous patient and the entire team have been wonderful to me. I highly recommend them." 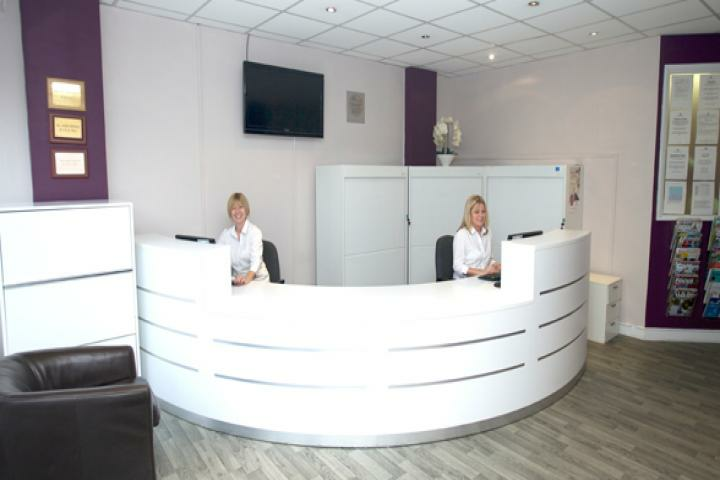 At Orpington Dental Care we put our patients firmly at the heart of all we do. We believe in dentistry that is gentle and kind, and we focus on building strong relationships with patients. We're proud that many generations of the same families come to us for all their dental health needs.The practice has been established for more than 20 years and has a loyal clientele. Don't just take our word for it â€“ read some of our patient testimonials to hear about patient experiences in their own words. We are always happy to accept new patients; we are private dentists but have an NHS contract for children, meaning treatment for under 19s is free.Our team comprises five dentists, all of whom enjoy carrying out a range of cosmetic dental treatments including veneers, tooth whitening, teeth straightening and dental implants. Helping all patients to have a healthy, happy mouth is key to what we do, and we also offer routine dental care to keep your mouth in the best condition.Helen Loubser is our principal dentist. She qualified in South Africa in 1998 and took a two-year postgraduate course in cosmetic dentistry at the prestigious Eastman Dental School. She is joined on the dental team by Ame Erwee, Juanette Du Toit, Omar Ahmed and Helen's father Johan Hough. The team also includes hygienists Alka Rana and Ashleigh Kristafor and a dedicated team of dental nurses, an anaesthetist and support staff. The telephone number for Orpington Dental Care is shown below. Your email enquiry has been sent to Orpington Dental Care, who should contact you shortly (if required). Please complete the below form to send an email to Orpington Dental Care. Please complete the below form to request literature such as brochures, price lists or treatment plan information from Orpington Dental Care. 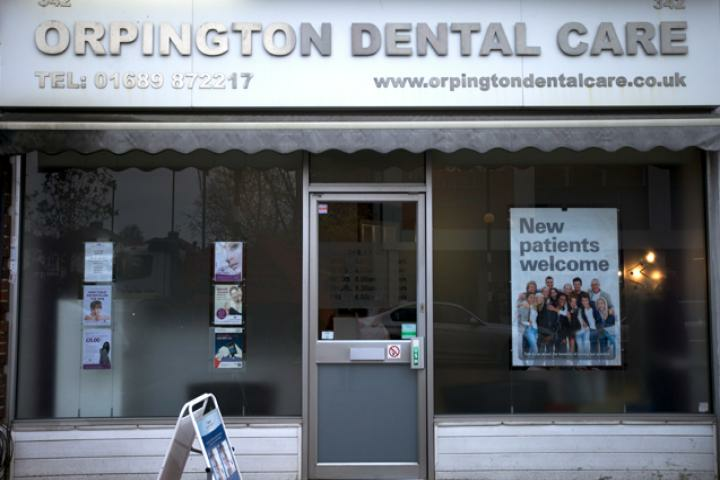 I am interested in finding out more information about Orpington Dental Care. Please send me a brochure or price list to the above email.